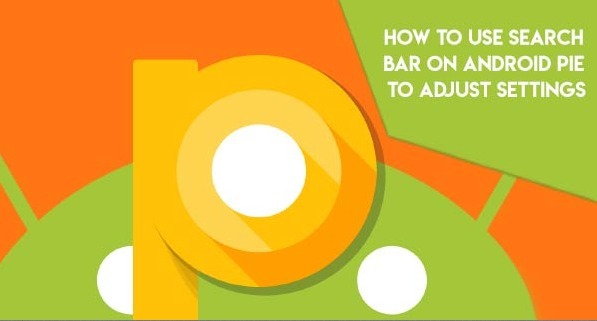 How to Archives | Androidability | Android tips, tricks, and technology for better ability. Those of us with phones that aren’t running Pie still have access to apps that record calls. Here are some highly rated suggestions. I’m running Android 8.1 and these apps work with my phone. Call Recorder-ACR: This popular app will first ask you to confirm that call recording is legal in your country. After that, Call Recorder-ACR (that stands for “Another Call Recorder”) will walk you through the simple setup process. 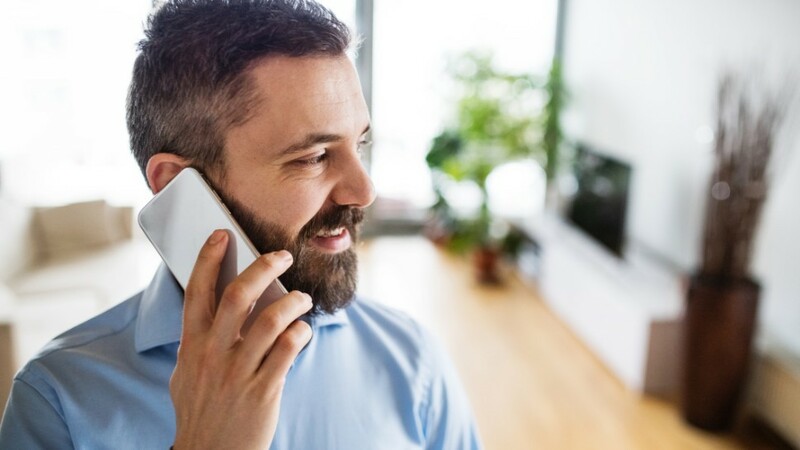 You will also have to acknowledge that Google won’t allow the app to access or store phone numbers, though you can rename call recordings so you can easily find them later. Once enabled, the app will automatically record your calls. You can pop into the app to manage your recordings. There’s also a toggle switch to enable or disable recording within the app’s settings. Call Recorder-ACR is a free, ad-supported download. A $3.99 pro version removes ads and includes premium features like the ability to record by contact. And it’s not just the lock screen that can be used in landscape mode — you can also enable or disable screen rotation for the calling screen. 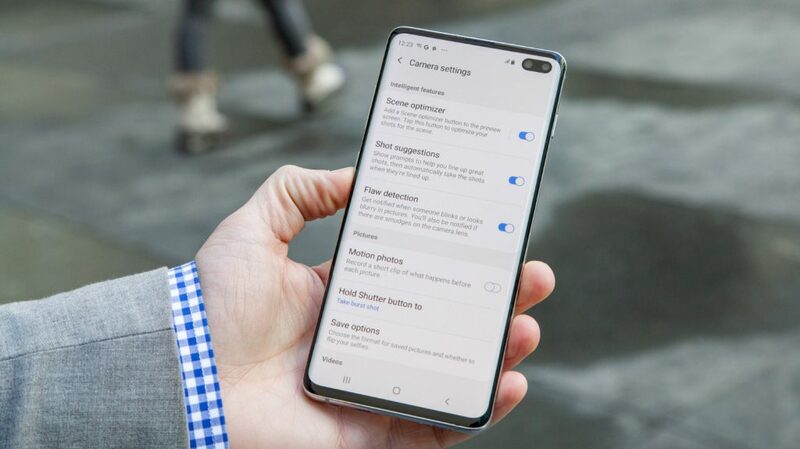 However, the menu where you can toggle screen rotation for the lock screen and calling screen is buried in a place where most people won’t look but fret not, we’re here to help. Here’s how you do it: On your phone, swipe down from the top of the display twice to expand the notification shade to see all quick toggles, tap the text that says Auto rotate (or Portrait or Landscape, in case auto rotate, is off), and then enable the toggle switches next to Lock screen and Voice call screen. Smartphone users — casual and enthusiast alike — are forever in search of longer battery life. While fast charging keeps us topped up every day, the absence of replaceable batteries means eventually the lithium-ion cells enclosed in our phones are going to age and deteriorate. If you’ve held onto a phone for a year or more, you’ve probably noticed the battery doesn’t seem to last as long as it did when it was brand new. Two years down the line and many phones struggle to make it through the day on a single charge. Holding onto a phone past three years can even spell trouble for system stability. Unfortunately, battery capacity inevitably declines with age. However, there are things you can do to prolong the life of your battery and handset. 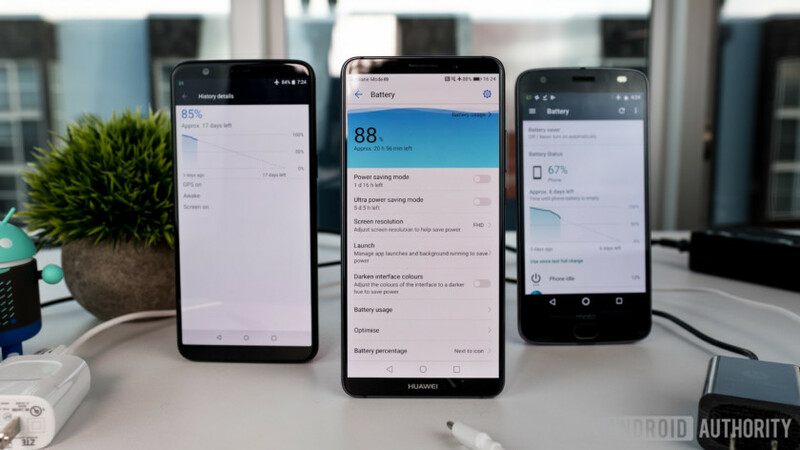 If you’ve ever wondered what the best way to charge your battery is, here are some scientifically proven tips for maximizing battery life. If you have just bought a new phone, here’s how you can make sure your entire phonebook is cloned to the new phone. And don’t worry, we have solutions for both Android and iOS platforms. –Go to Settings in your old Android phone and navigate to Google. –Inside the Google section, search for backups and open it. –By default, your Google account automatically takes a backup of all your contact on a frequent basis. You have to make sure that the auto backup option is enabled. If it isn’t, turn on the backup and wait for the phone to sync it to your Google Drive. –While saving a new contact, Android phones always ask where you want to save the contact. A wise decision is to select your Google account. –On your new Android smartphone, simply log in to your Google account and wait for the device to synchronize. After a few minutes, your phonebook should reflect all your contacts synchronized with your Google account. –If you don’t prefer or are unable to back up your data to Google’s cloud, then most Android phones offer a way to share all contact details as a VCF file. You can share it over Bluetooth to your new device and simply install the file to get all your contacts. Google Pixel was Google’s first official entrance into making smartphone hardware and it has managed to hold its own against a lot of the newer devices. If you have switched to a Google Pixel or Pixel XL, there are a ton of features that you will have access to. Although it may be impossible to get a handle on every single feature that is available on your phone, there is still a lot you can do. The latest Android 9 Pie update brings a whole lot of new features to your phone. It’s worth upgrading your phone if you don’t already have the update. One of the key features that have been incorporated into Android 9 Pie is called Slices. Google introduced Android Slices at I/O 2018 and started testing it with third-party apps later that year. Slices have been designed to allow key features of applications in places where they weren’t available before. One of the places they will pop up in is Google Search. At the Android Developer Conference that took place last November, Google provided details about how it would surface Slices as part of an Early Access Program with third-party apps like Doist and Kayak. In addition to on-device features like apps, contacts, music etc, and web results. Slices also show up when users perform a search within the Google app. 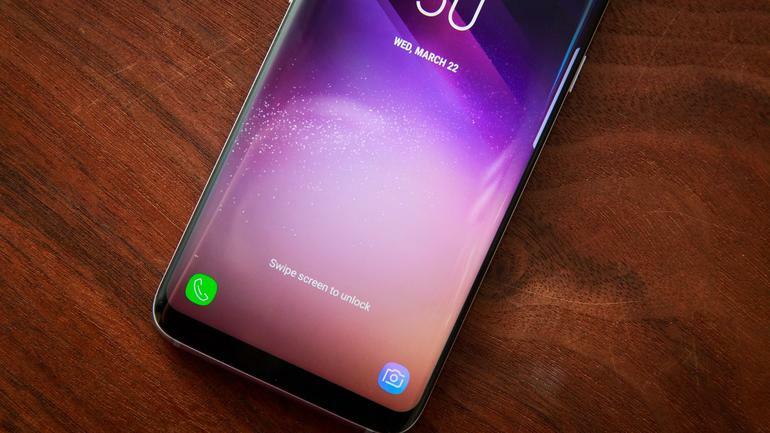 With Samsung’s new Android Pie-based OneUI interface on the Galaxy S10 (not to mention the Galaxy S9 and S8), the company’s latest flagships are finally getting iPhone X-style gesture controls. 2. Scroll down and tap Display. 4. Select Full Screen Gestures. If you’d like to switch the order of the back and recent apps buttons, go to the Button Order section and choose your preferred order. You just took a photo or screenshot on your Android phone and want to use it on your Windows 10 computer; or, maybe you texted someone on your phone and would like to continue the conversation on your computer. You can do both courtesy of Microsoft’s Your Phone feature. By pairing your phone with Windows and setting up the Your Phone Companion app, you can view and access recent photos and get your text messages. Android 7.0 or higher is required to use the Your Phone app; on the PC, Windows 10 April 2018 Update (Version 1803) or higher is required. The initial setup process can be tricky, and for now, this works only with Android devices (sorry, iPhone users). But once everything is in place, you should find this an effective way to grab photos and messages from your Android phone at your Windows 10 computer. It is no secret that prevention is better than care, and backing up your crucial data is the best prevention against data loss. Android — being the best mobile platform — packs in native backup options and numerous third-party solutions as well. However, do you know that you can easily use its backup options to your benefit? 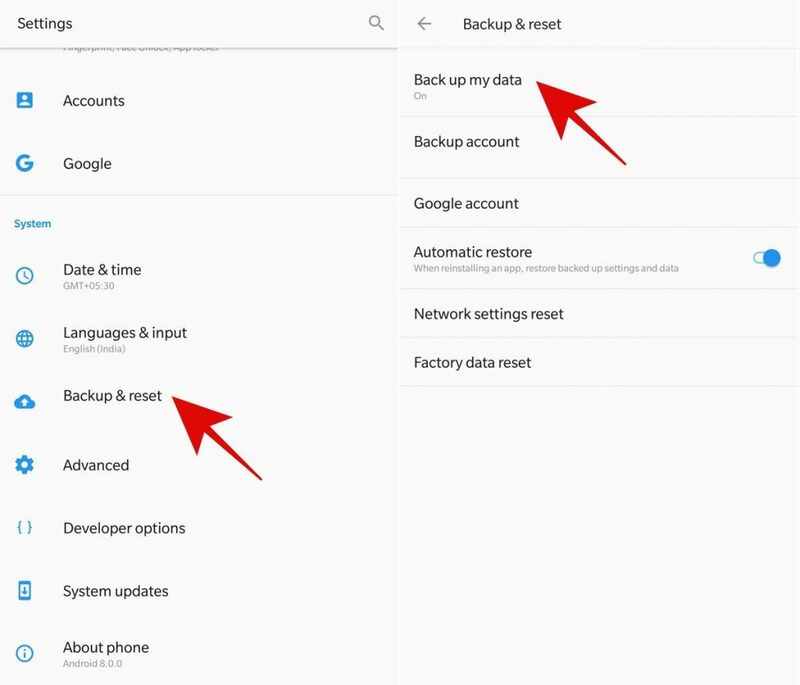 Well in this post, I’m going to explain both backup options — Android’s native backup as well as Google’s cloud sync — to help you efficiently use them. 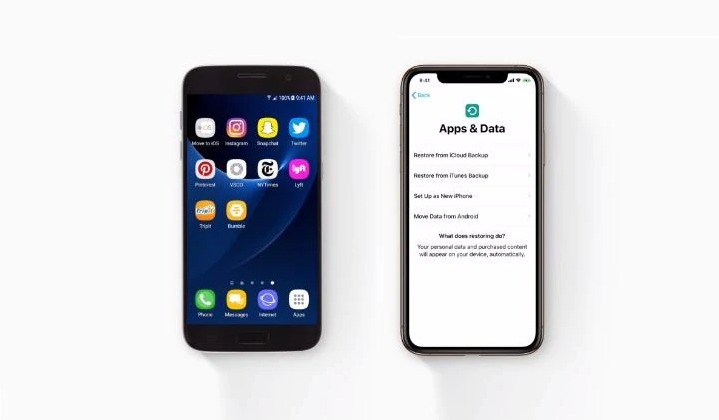 Once you set up both of them, you will have a powerful backup solution for backing up and protecting your data from accidental loss. And you can configure them as well. Let us begin. How to manage Android-based backups? Android packs in a built-in backup feature, which backs up app data, contacts, and more to Google Drive. You can find it under Settings > Backup & reset. On this screen, you will find all the options of the native backup. You must check that the backup is enabled. Once you confirm it, you can click Google account to configure its settings. Here, you must enable the toggle named Back up to Google Drive to set up the auto-backup feature.